Repair and detoxify your skin as you sleep with Caudalie Vinoperfect Overnight Renewal Cream, the ultimate soothing treatment for a tired complexion. 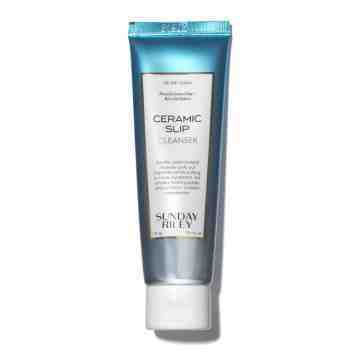 Refines the texture of your skin and restores a fresh, radiant glow. 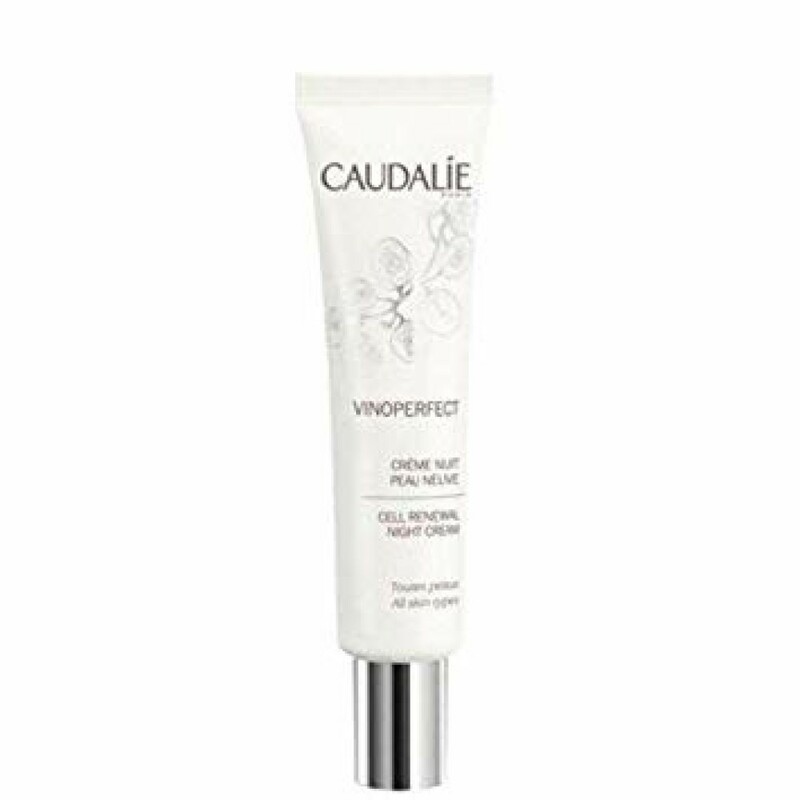 Suitable for even sensitive skin, Caudalie Vinoperfect Overnight Renewal Cream contains Viniferine to prevent dark-spots and other dulling signs of ageing and fatigue. 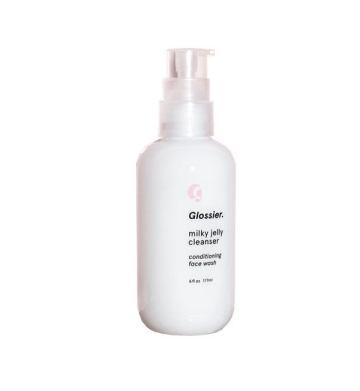 Skin is gently exfoliated with a nourishing complex of papaya enzyme and grape-seed oil that’s mild and kind to sensitive skin. 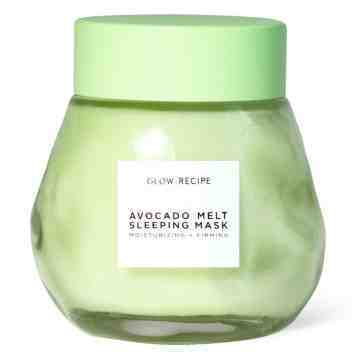 Wake up to renewed, radiant skin that is soft and refined with a youthful glow. Apply to forehead and neck in sweeping motions with your fingertips, using one hand after the other.